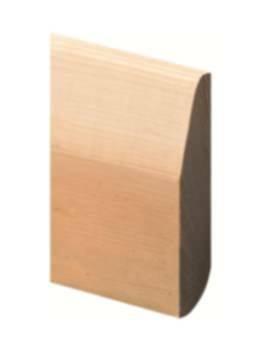 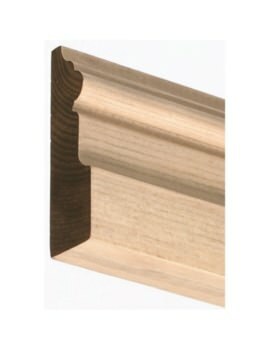 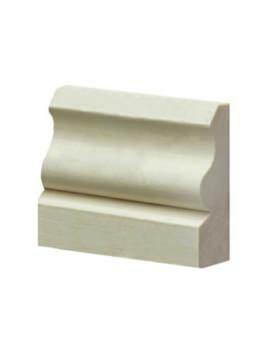 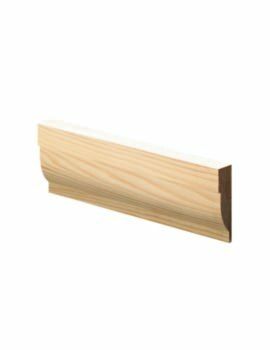 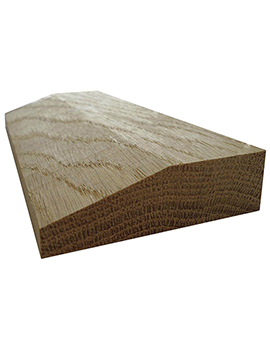 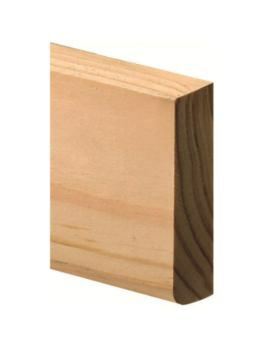 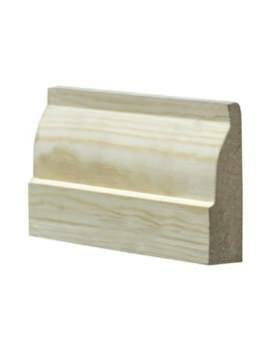 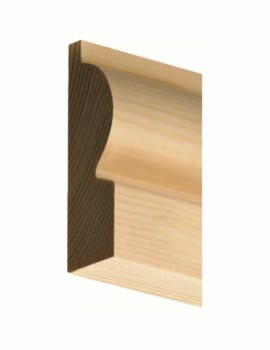 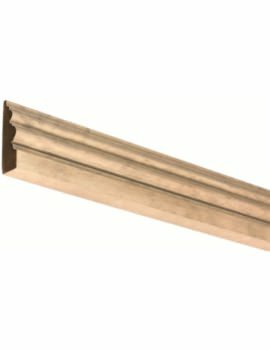 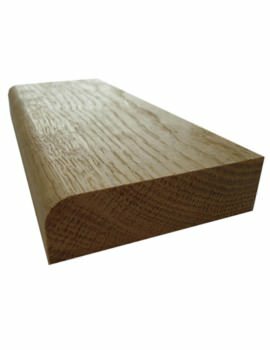 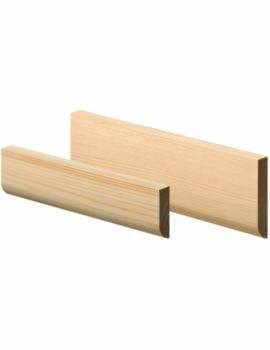 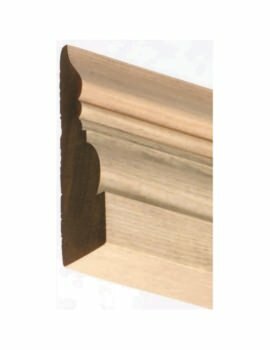 Softwood or redwood is normally used in the construction of architraves that are meant for finishing door frames. 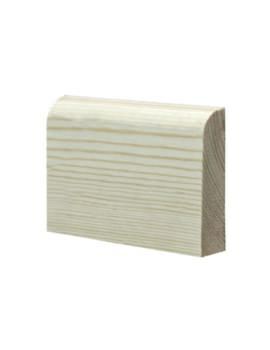 Strong, stable and just the right surface for painting, varnishing or staining. 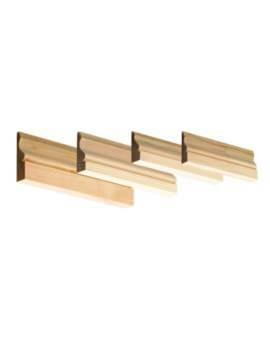 When used with the right adhesives, it delivers a neat and effective fixing. 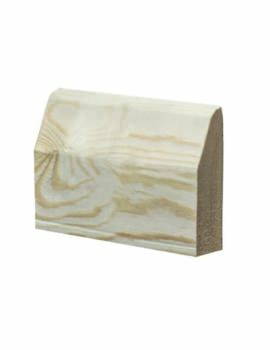 Slow grown, kiln dried, only the best forest logs are used for construction of these. 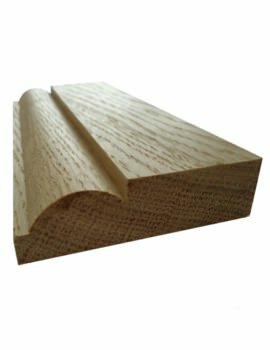 Our suppliers ensure all raw materials is subject to stringent quality control and ecological tests for a superior quality product as well as keeping the forest damage minimal.